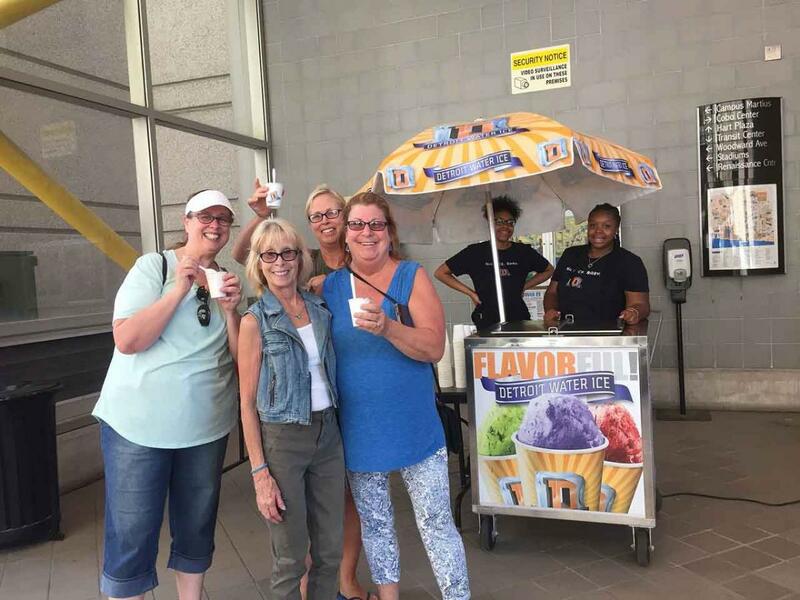 Please use this form to request Detroit Water Ice Factory for your next special event. A member of our executive D-Ice team will be in touch to help you refine and finalize your order. Please note before submitting a request: most events utilizing the catering cart and on-site DWIF staff will require a $750.00 minimum. Estimate or range is OK! Our personal concierge services will help you design your perfect D-Ice dessert. Your event catering package includes professional D-Icers to serve your group, branded DWIF cups, napkins, and spoons. If you would also like popcorn served, please indicate what flavors and sizes you are interested in. Please indicate any and all you are interested in.